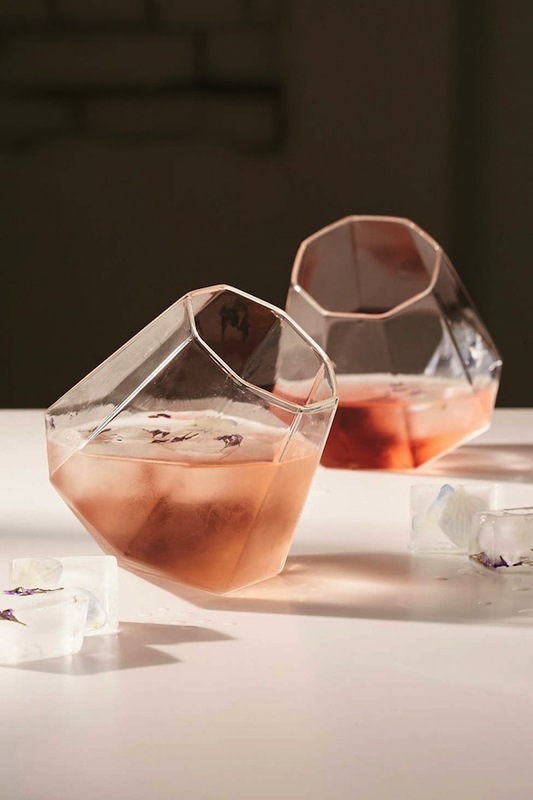 Seriously - aren't these the prettiest diamond drinking glasses ever? I don't drink, but these are pretty for any drink! They're on sale here for $25.99. Cheers!